 Super League Monthly is a new weekly program for your kids to play Minecraft online with new themes each month. 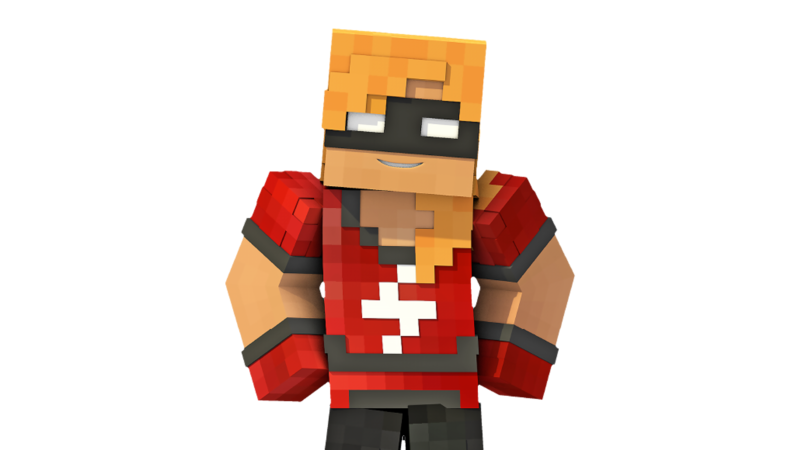 Make new friends, learn new Minecraft skills, and a chance to win awesome prizes each month. 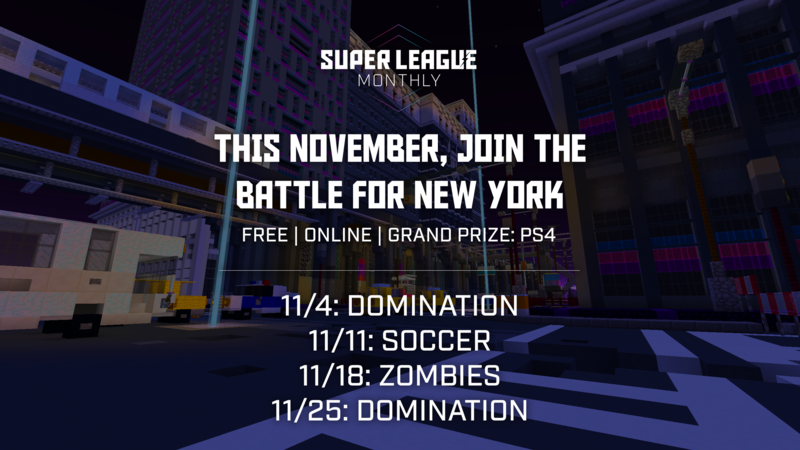 Participate in weekly matches, play with your friends, and a chance to win some awesome prizes. 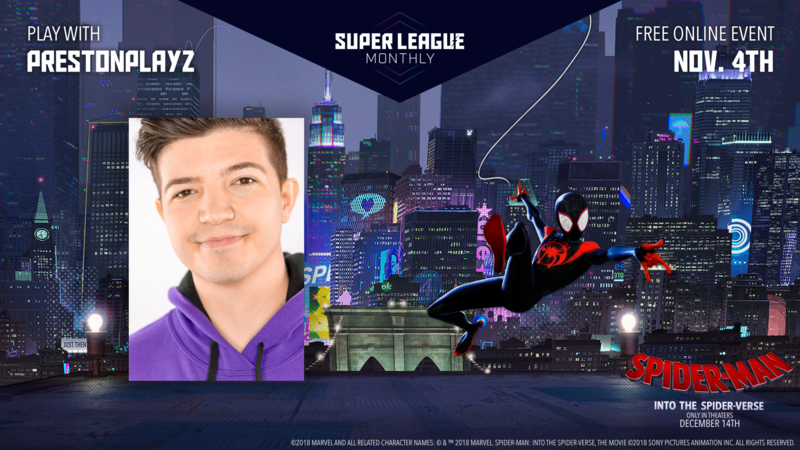 With Super League’s Minecraft monthly subscription program, your child can learn important skills while playing the game they love in a structured league. ©2018 MARVEL and all related character names: © & ™ 2018 MARVEL. 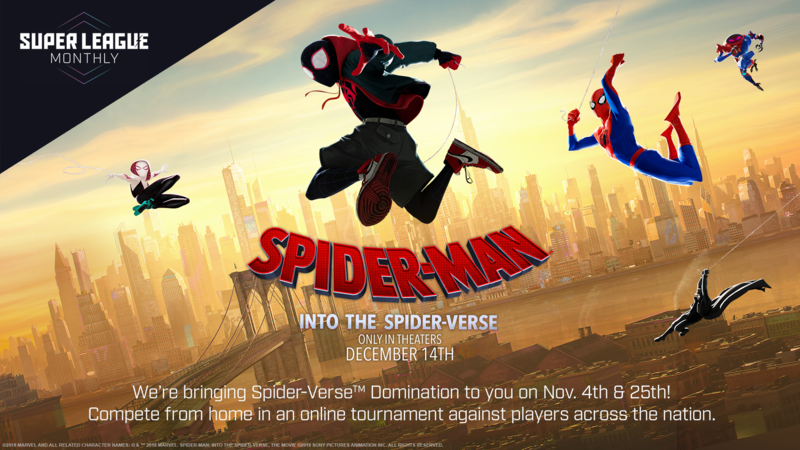 Spider-Man: Into the Spider-Verse, the Movie ©2018 Sony Pictures Animation Inc. All Rights Reserved.